An executive team looks to improve their leadership skills. Every year top executive teams seek out week ways to improve their relationships and teamwork so there is increased trust, better information flow and improved communication. 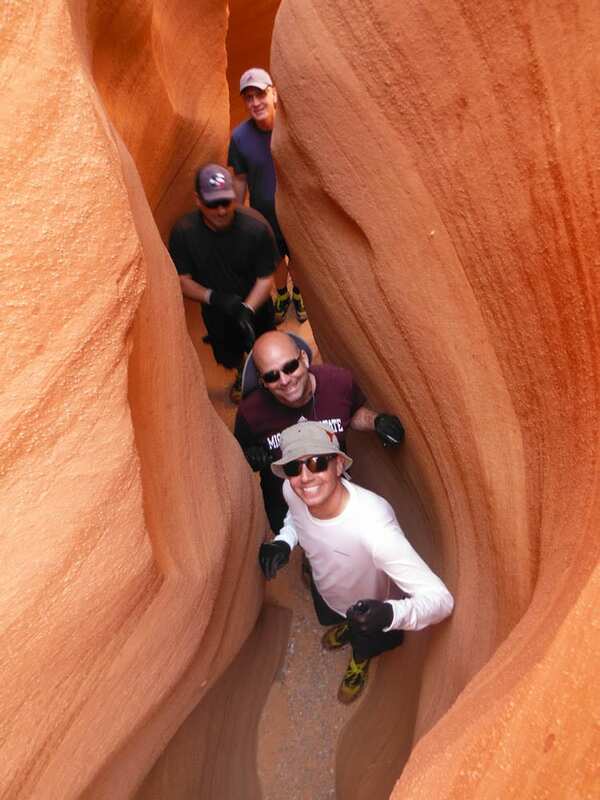 Essential elements include an inspiring destination, an unforgettable experience and activities that serve as a catalyst for furthering team development. 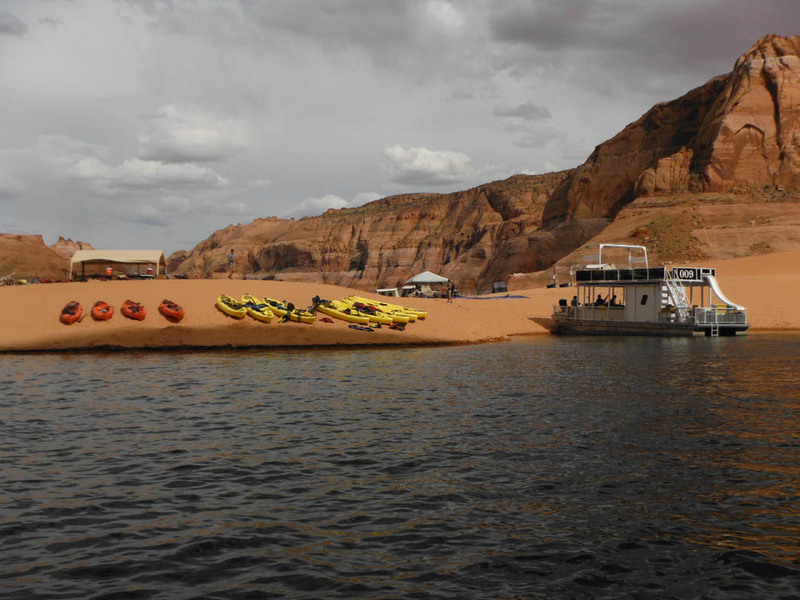 This executive team choose our Lake Powell Retreat as the destination of choice, complete with power boat transports, camping and canyoneering as the primary adventure activity. 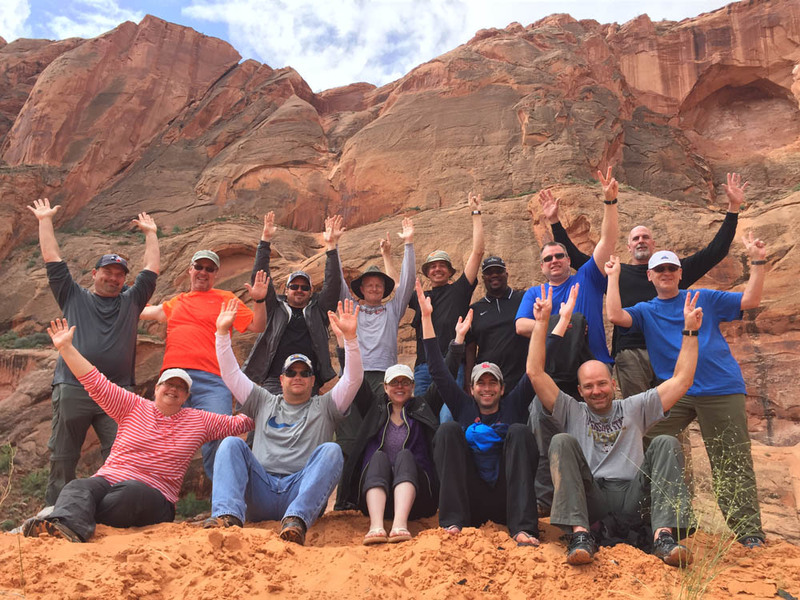 The Grand Dynamics multi-day retreat design includes in depth individual and team assessments to uncover key focus areas and a specific design which includes a framework that addresses the most important issues critical to the team success. Four days later, this team emerged closer, more engaged and committed to each other toward their goal of more effective leadership and teamwork.